That’s what a Square Enix representative said regarding what the Japanese company had planned in regards to the Tomb Raider franchise. The game came out earlier this year to reviews raving about the rebirth of Lara Croft and the refined combat and exploration mechanics. While the game wasn’t the blockbuster sellout that Square Enix had hoped for, the high critical reception and consensus adoration have left fans curious about the next adventure Lara will embark on. Any announcement occurring at a major gaming event in December would most likely put it during an awards show. The most prolific of those awards shows would most likely be Spike TV’s VGX awards (formerly known as the VGAs). The show is no stranger to debut trailers as many publishers use the show as a controlled outlet to show the general public their upcoming projects. Tomb Raider itself is nominated for the prize of the show, Game of the Year, so coupling the attention garnered from that with announcement on a sequel should do the series well. 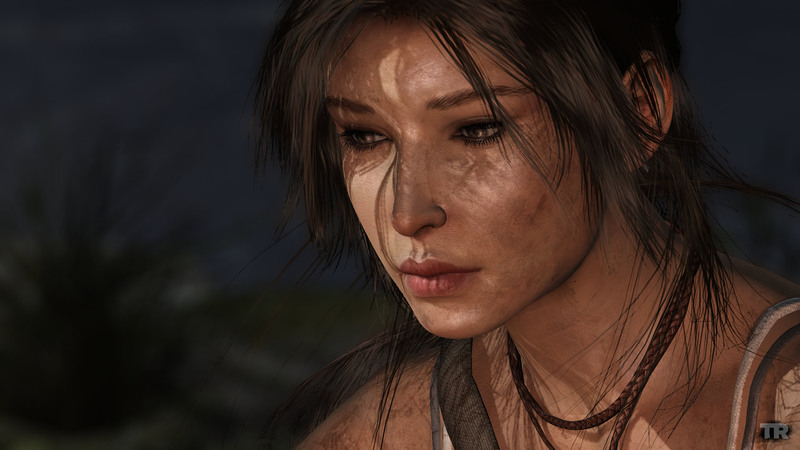 The statement was made in reaction to an Italian retailer outing the existence of a Definitive Edition of Tomb Raider, to be released on PlayStation 4. The listing has since been removed, but unearthing rumors seems to have paid off in the tease announcement. This entry was posted in News, Uncategorized, Video Games and tagged Crystal Dynamics, Lara Croft, Square Enix, Tomb Raider, Tomb Raider 2013, VGX. Bookmark the permalink.